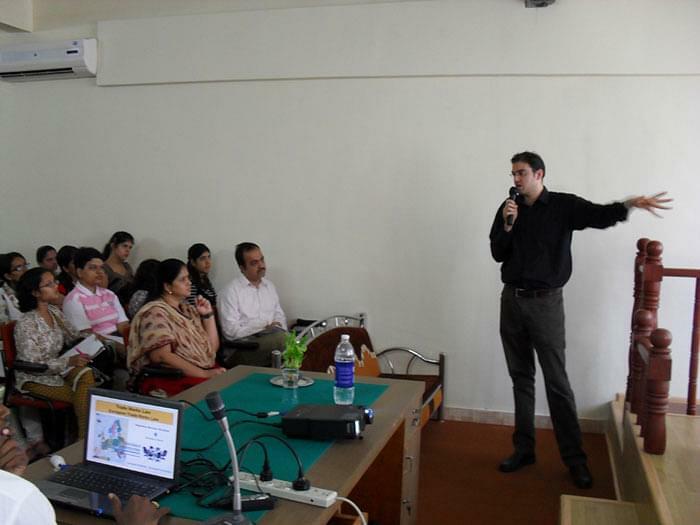 The institute was established in August 2004, by the Hyderabad (Sind) National Collegiate Board (HSNC Board). 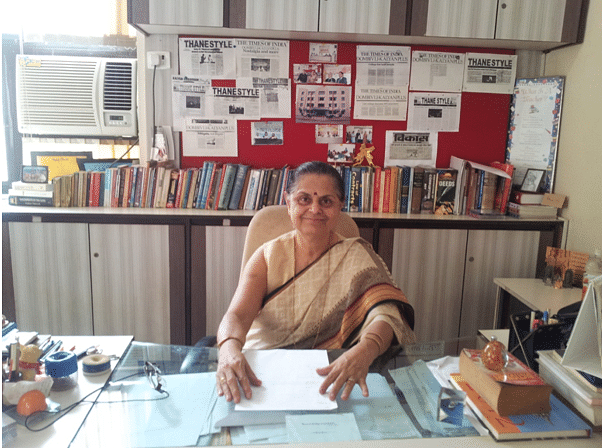 The college is affiliated to University of Mumbai. 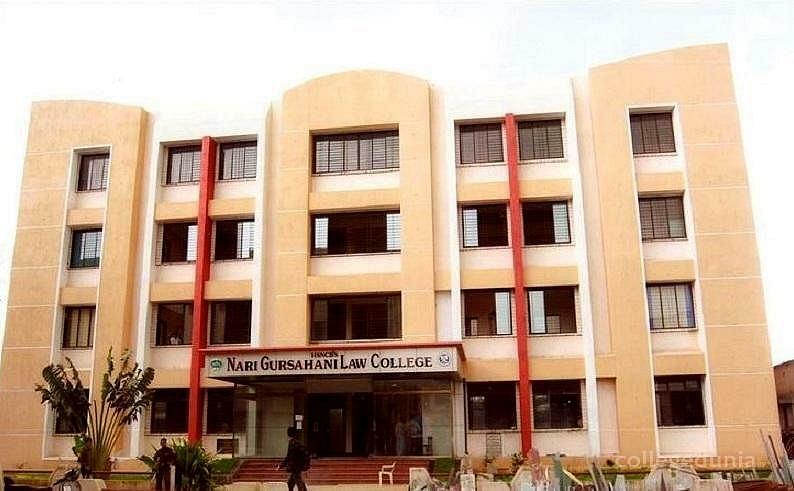 The institute aims to provide high standards of education in the field of law.The college offers three-year undergraduate program and along with five-year integrated LLB program.Nari Gursahani Law College, named after the legendary Supreme Court advocate and humanist,is popularly known as NGLC. 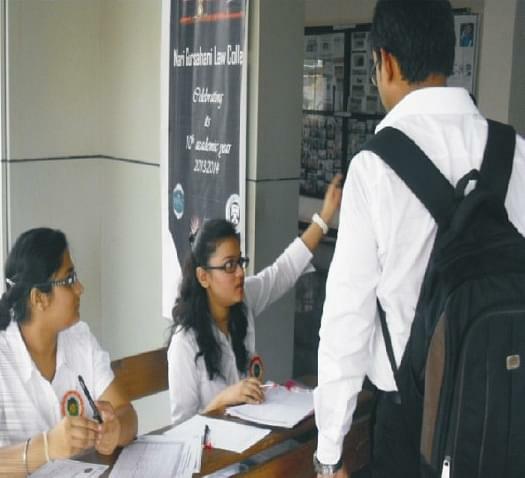 Why to join Nari Gursahani Law College? Facilities: It is full of valuable collection of law books, journals, periodicals, reports and reference works. Daily newspapers, magazines and books of general interest are also kept in the library for use of students.The college constitutes of an extensively active Women's Development Cell. Highly qualified faculties: The faculty is highly educated with masters’ degree and PhD.